The Challenges Facing Influencer Marketing in 2019 — CROWD. Some marketers are beginning to question not only the value of influencer marketing, but also the authenticity of the influencers themselves. Recent missteps in product placement and in consumer reaction to influencers who appear “bought” are forcing brands and ad agencies to rethink their choice of influencers and how their posts are used. Major advertisers, notably Google and Disney, have gone so far as to withdraw their sponsorship of well-known influencers. These include Daryl Aiden Yow, who claimed that some stock photos on his feed were his original work, and PewDiePie, who made offensive and anti-Semitic comments online. 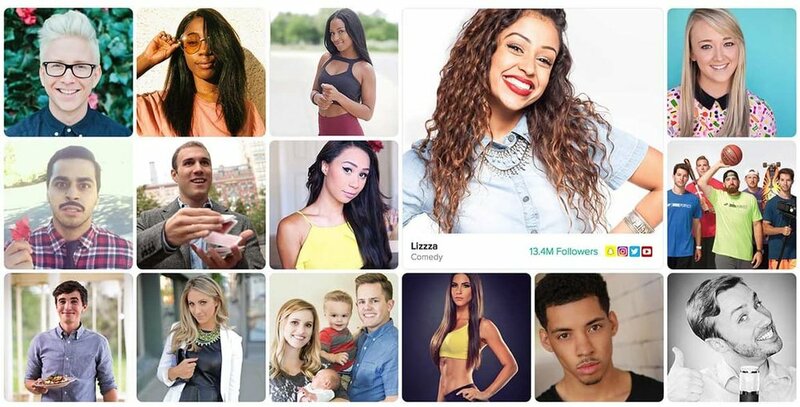 The very characteristics that made these and other influencers attractive to advertisers – their youth, spontaneity, and connection to the millennial and GenX audiences that advertisers target – also sometimes means that the influencers are either ignorant of, or indifferent to, such niceties as copyright law, or the need to filter their own remarks. Brands and marketers are suddenly waking up to the dangers of giving too much control to these youthful entrepreneurs. Consumers are waking up, too. Many are complaining about “influencer fatigue”, and feel that brands should be more transparent about paid content. This has led to the imposition of stricter guidelines tied to the identification of paid content. Recently, the UK Advertising Standards Authority (ASA) came down on the beauty brand Vanity Planet, when influencer Chelsea Louise essentially included an ad which even included a discount code on her site, yet failed to disclose it was an ad. This was welcome news to consumers, most of whom are unaware that such oversight even exists. Consumers provided their own oversight when the brand Listerine partnered with Instagram influencer Scarlett London. Her heavy-handed endorsement of their tooth-whitening mouthwash was met a slew of negative comments and ridicule from online followers, who demand authenticity. Once the consumer feels that the influencer is not being honest with them, the influencer’s value is lost. Authenticity is key. Some marketers are now being more selective when choosing influencers with whom to partner. While in the past the number of followers was often the determining factor, now marketers are also taking into authenticity and diversity into consideration. Consumers want influencers they relate to, who look like them and not like an unattainable standard. This means marketers need to work with influencers who represent a range of ethnicities, body types, and values. Influencers like Jameela Jamil now represent body positivity and honesty in media. Many consumers see influencer content and too materialistic, and fear that influencers are taking advantage of an impressionable young audience. As they move into a broader range of influencer “types”, marketers are also being more careful to vet potential partners. The influencers online history and comments are scrutinized to avoid debacles like PewDiePie’s anti-Semitic remarks. Major brands like L’Oréal are now careful to examine influencers carefully before partnerships are launched, in order to protect their brand’s reputation. However, this careful scrutiny has not stopped them from continuing to invest heavily in Instagram. L’Oréal and other advertisers still see influencers as a major part of their advertising strategy. However, contracts with influencers now often include social responsibility clauses. This protects the brand both from future issues, but also allows then to nullify if past transgressions which would reflect negatively on the brand come to light. Take-down clauses in contracts allow advertisers to take down posts if issues arise. Marketers now take all these factors into account when choosing influencers, and not just numbers of followers. All too many influencers have inflated their figures with “bought” followers. Clare Gore of Vouchercloud reminds marketers that apparent follower numbers do not guarantee ROI. Influencer marketing will be around for the near future, as advertisers continue to see the value of this kind of personal connection. As the amount invested continues to grow, marketers would be wise to be sure those dollars are spent on influencers who are authentic, who are relatable, and who have been thoroughly vetted.